TSH is used as a first line screening tool to assess thyroid disease. Additionally, health care providers check TSH to monitor disease progression and treatment. 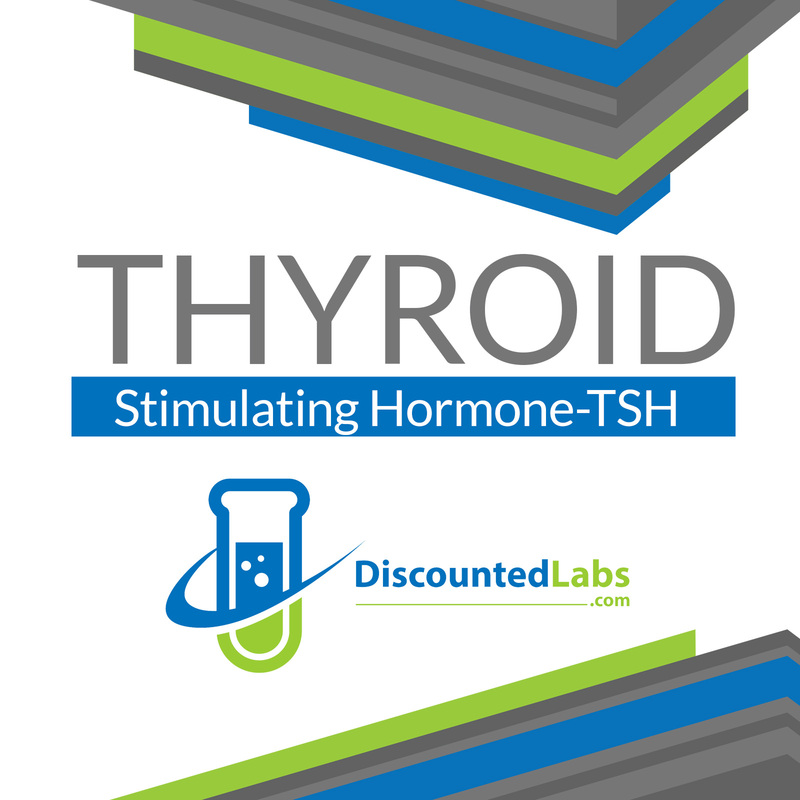 TSH is included in the Complete Thyroid Profile (click here).